Does the hide go on the warm side or the cool side? 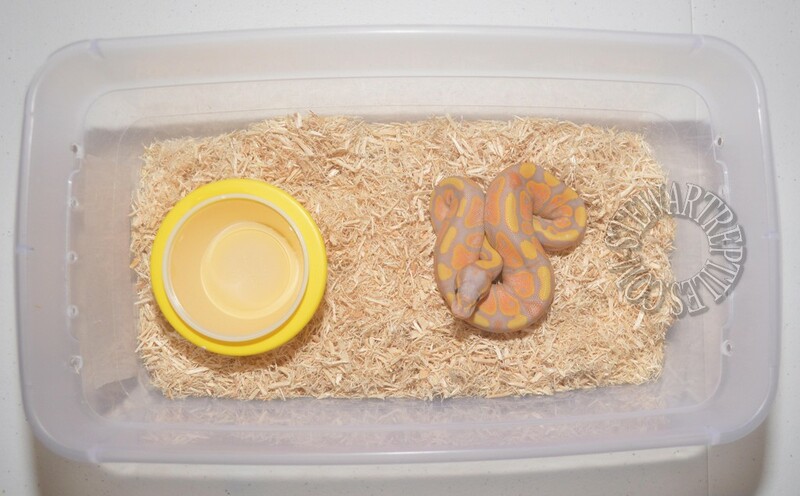 Is it ideal to have two identical hides in a tub (although it probably won't fit)? a 6 inch plastic flower pot saucer will fit in a 6 quart tub, and is typically placed on the warm side. Last edited by Deborah; 12-03-2018 at 01:02 PM. I use two pangea hides. They fit wonderfully and have great sizes. I did not have much luck with my snakes thermoregulating good with one hide so I used two of these hides. Deb, How did you get the cut on the flower pot holder so smooth? Sandpaper? I use tin snips and then my zippo to smooth it out. I don't smoke but have just found a reason to own a lighter! Last edited by Bogertophis; 01-19-2019 at 10:02 PM.